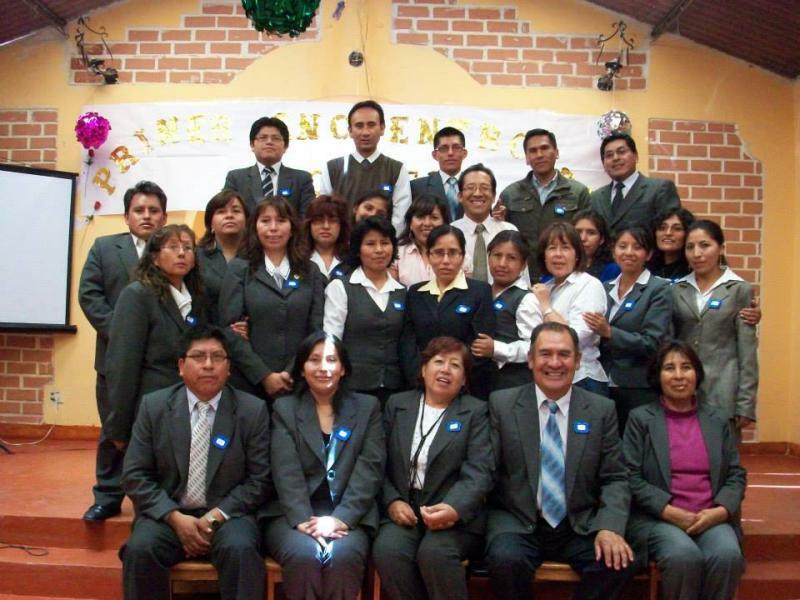 El Pionero schools were started by pastors Willy and Aida in 1989 when God spoke to them to begin working in education. At the time, Peru was experiencing an internal conflict because of terrorist movements that were opposed to the government and the gospel. These terrorist groups were also indoctrinating children in public schools. However, God used El Pionero to give children an opportunity to recieve Christian education for free. 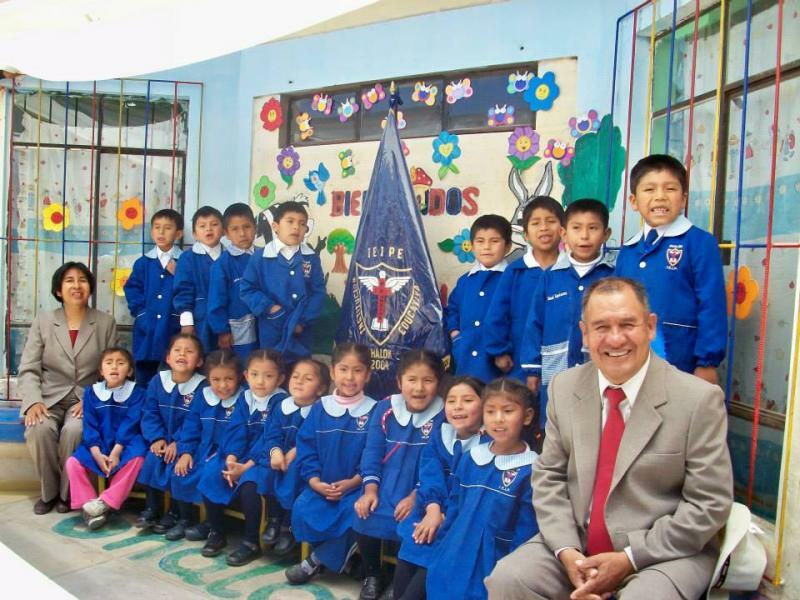 The first school was a small kindergarten in the middle of the desert in the ourskirts of Arequipa. This school served a community called El Nazareno. This community was being built by Habitat for Humanity. Thanks to the Kramers (missionaries in charge of Habitat's project), Habitat donated the land for the school. Later on, an agreement was signed with the Peruvian government, through which the government would help pay the salaries of the teachers while the Church would provide for the infraestructure. Following series of miracles and adventures of faith, the Lord brought Stromme foundation and other donnors to contribute for the building of the schools. Through the years, there have been many other organizations and people that have joined in this calling, and today there are three schools that serve the Lord by providing education to their communities. El Nazareno is the first school that was started. This school was originally named El Pionero, but the name was changed later, as the main El Pionero school was built. This school serves approximately 150 children. It offers education for Kindergaten and Primary education. El Pionero is the largest school that serves abour 450 students from elementary through high school. The Church services are also held in this school. Shalom is a kindergarten that serves approximately 40 children and their families.